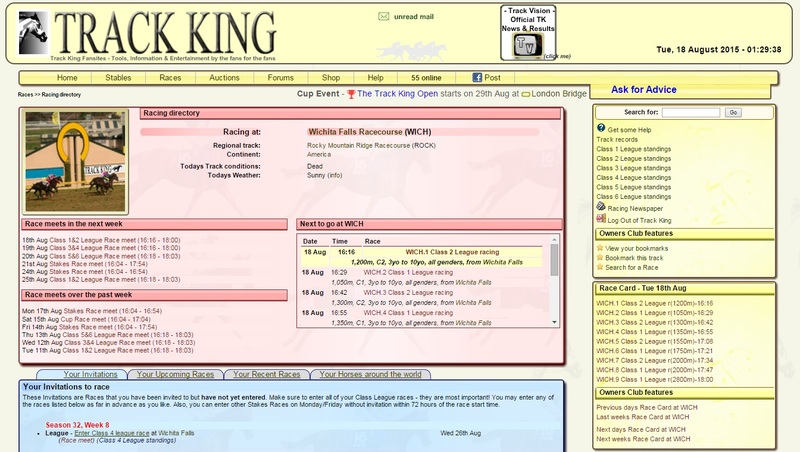 Track King is a free text-based browser game about horse racing. Your stable informs you with a scheduled calendar, earned trophies, upcoming events etc. Train your horse to perform better at short sprints, swimming, walking trail, beach gallops etc. You can visit vet, hire admin staff, search for a jockey and build new facilities. Keep an eye on horse races, win trophies and manage your horse to the hall of fame. You also must take control of your finances by analyzing the income and expenditures. Great game, have been playing for 6 years and am still learning. Have won some Class and World Cups and if you like horses or horse racing it is an ideal game to play, but it does take time to learn how to master it. Fortunately it is class rated so you don’t start at the top, you have to start in Class 4 or 5 and work your way up. 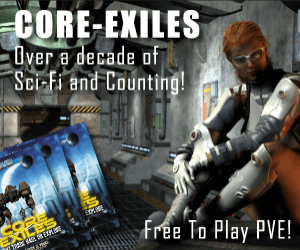 Highly recommend it and you don’t have to pay to play, but for just over $1 a month it is worth paying for the extra features which make it easier to play. Fantastic ….if your looking for something that takes a bit of time and planning….this is the game for you. Not instant success but can be very rewarding when a plan comes to hand. 7 years of playing and still far from conquered. can play it full on or when it pleases you. If you are in to horse racing anyway this game will stop you wasting money at bookies. A very addictive game aimed at people looking for a well thought out, intricate management game. Do not need to know anything about horse racing but can take a while to get to grips with all the ins and outs of the game, so not really for those looking for instant gratification. Having said this, there is a good system for new players (mentors, help on both forum and chat) so this can easily be negotiated if looking for something a little more challenging. Highly recommended. I love this game, I’ve stuck with it now for 4 years, that’s the longest I’ve ever stuck with a browser game. It can be easy to play, or difficult to play depending on what your goals are, and they are totally personal, you can shoot for richest stable, compete for cups, go for league wins or work on prestige…. or all of them! Breed, train, buy and sell, bet….. there’s not much you can’t do! Easily the best on line game I have ever played. The racing is great and, not only exciting, but really satisfying when your planning and training leads to a good result on race day. 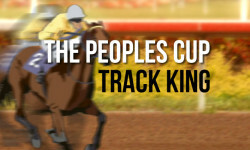 As well as racing, you run the finances of your stable, can buy and sell horses, breed (including genetics), hire and fire or train jockeys and plan your strategy to increase your prestige and become a track king.